The Final 4 is behind us, and we're left with a pair. Two Chicago breweries remain from the original "Sweet 16," after another 6,313 votes. And to be frank, neither were slim margins of victory. 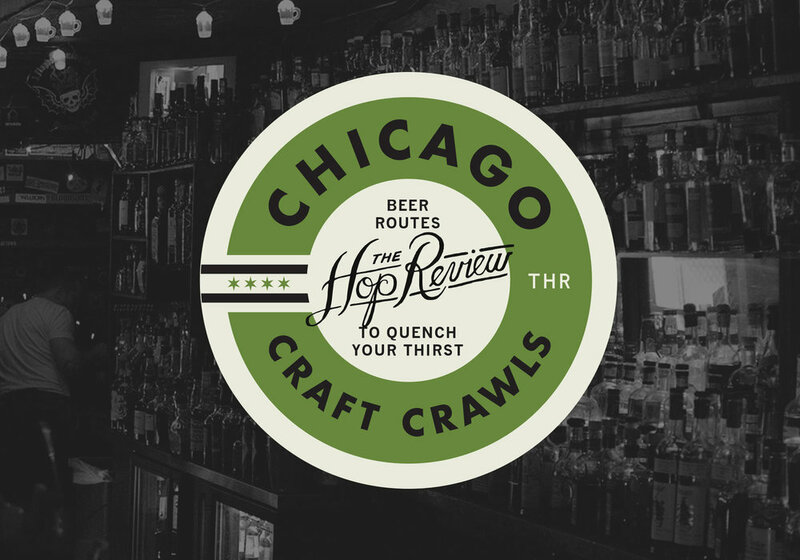 The Championship round will see regional behemoth, (1) seed Revolution Brewing, battle the scrappy South Side Beverly brewpub, (4) seed Horse Thief Hollow. A true North Side vs. South Side matchup. Click HERE, for a full breakdown and results from the Final 4. Vote for your favorite of these two Chicago breweries, below, and we will tally the votes to determine the Champion of our brewery bracket. Voting for the Championship Round concludes Monday, 4/4 at 7pm. Who would've guessed–a (1) seed versus a (4) seed in the final round? But, it's surprises like this that rally fanbases and re-pique our interests in certain brewery's lineups, across town. This is a true David versus Goliath. Revolution advanced from the Northwest region to take the North/Northwest side of the bracket. Meanwhile, Horse Thief Hollow rode their wave of support to unpredictably take the South region, and then the South/West portion of the competition. Rev has been steadily rumbling toward city-dominance with their exponential production growth (they brewed over 50,000 barrels last year, and that was before their full expansion). HTH has been long overdue for proper attention on the Southwest side of town. Both have roots as brewpubs-turned-festival mainstays. Both can count plenty of coveted hardware. Both have devoted imbibers. North versus South. Large versus not-so-large. Balanced hoppiness versus Old World styles. Thank you for voting. Check back soon to see results! Best of luck to Revolution Brewing and Horse Thief Hollow. 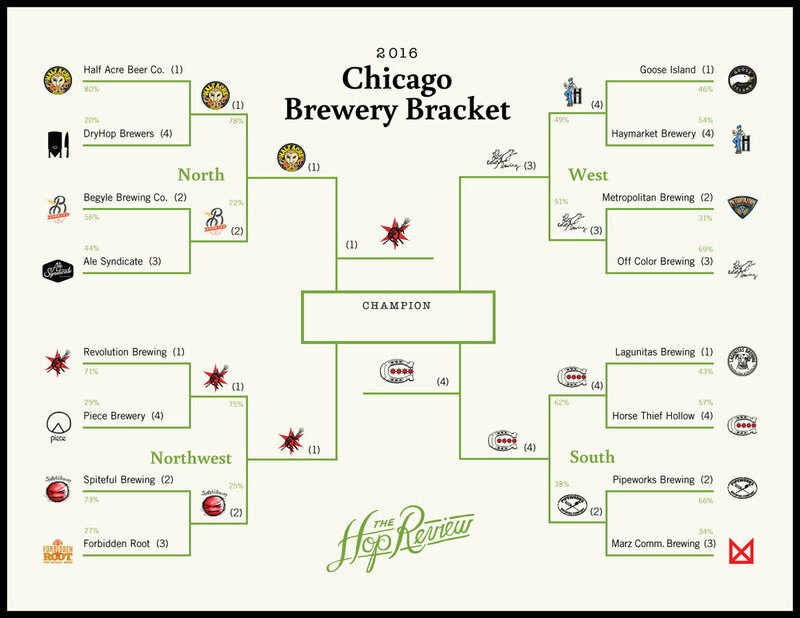 Stay tuned as we will tally the votes in order to select Chicago's Brewery Bracket Champion!